Along with working inside your home we also offer roofing, siding, windows, gutters and painting services. 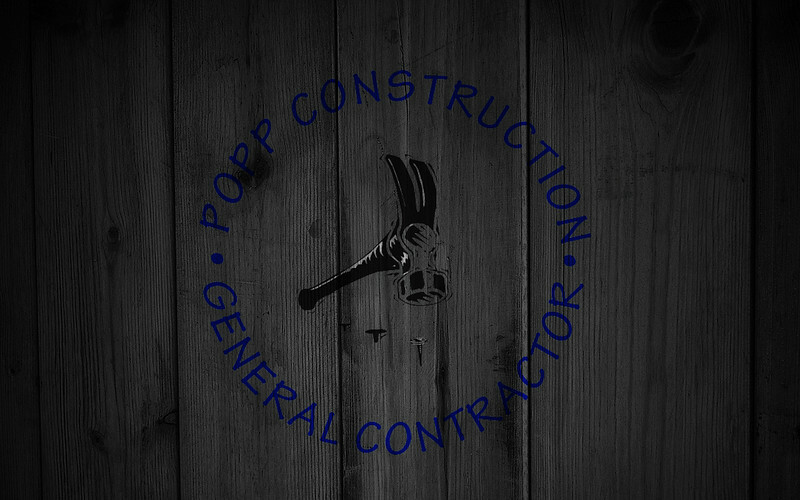 As a general contractor, Popp Construction's focus is simple: Quality; Integrity; Service; Value. That’s our Seal of Satisfaction: Our commitment to serve your needs with quality workmanship and materials, professional integrity, exceptional service and maximum value. Since 1996, we've built our name, our business and our reputation honoring this commitment. With over 20 years of experience working hand in hand with insurance company's, we can help you navigate insurance claims of any caliber.